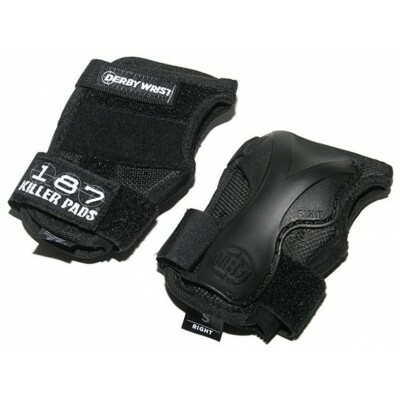 The 187 KILLER PADS Derby Wristguard is designed with skating in mind. Its exceptional fetaures have been developed to keep the athlete well protected and less restricted. Experience the difference!